LMH began with nine women and is now a vibrant academic community transforming the lives of hundreds of students. We are diverse, open, intellectually curious and pioneering. We continue to break boundaries as the first Oxford College to establish a Foundation Year for under-represented students. 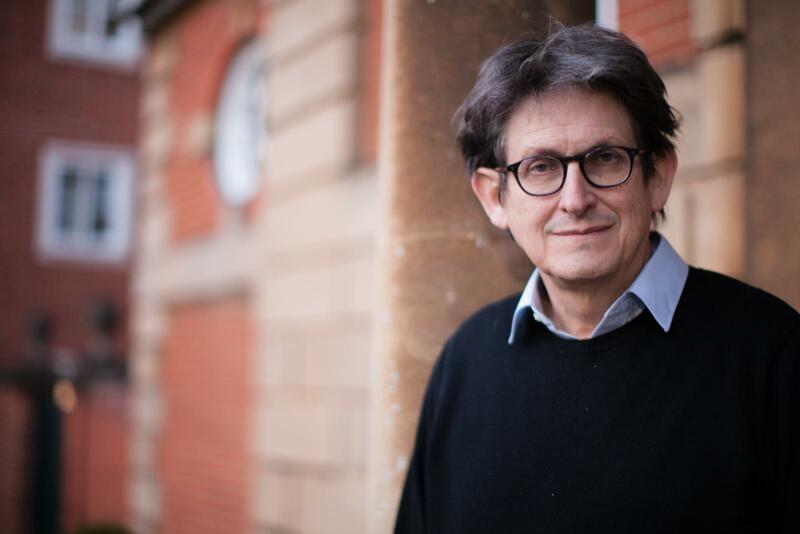 The Principal of LMH is Alan Rusbridger, former editor in chief of the Guardian. Founded in 1878, LMH has a rich history. Visit our Archives page to learn more. From jazz bands to choirs, there is a variety of musical activities at LMH. 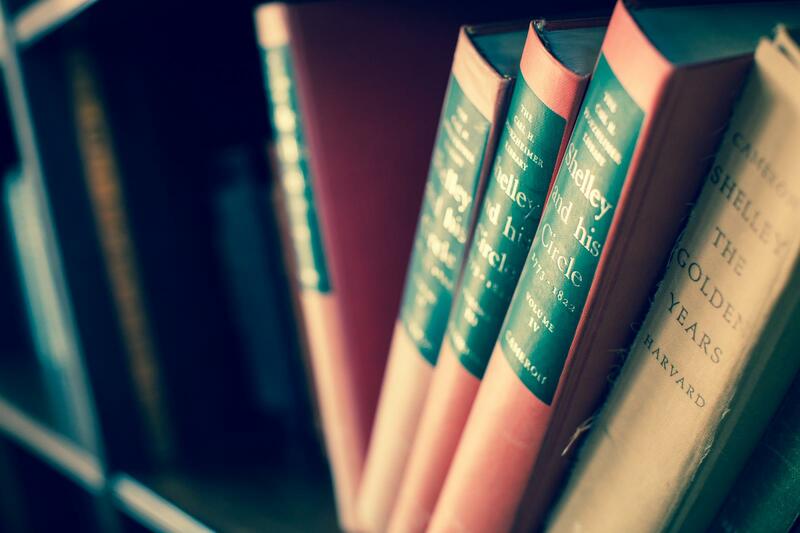 The LMH library contains almost 75,000 books, spread across three floors. A place for prayer, music and art for those of any religious belief or none. Current vacancies and benefits of working at LMH. Our address and travelling instructions from within and outside Oxford. LMH registered with the Charity Commission on 6 July 2011 – registered number 1142759. On the link below you will find information on fairtrade and sustainability and freedom of information.